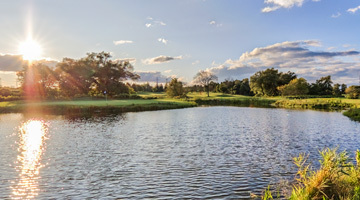 Deer Creek North golf course is “The Jewel” of Durham Region. 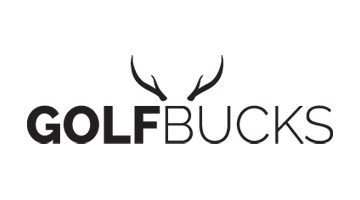 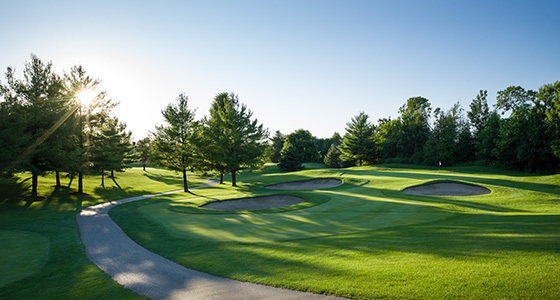 The 27-hole signature design is considered to be among Ontario's elite public golf courses. 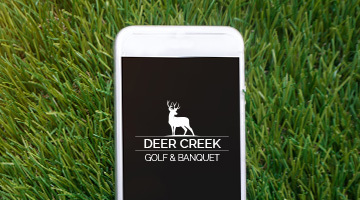 Well-manicured tees and fairways, bent grass greens and several water hazards make Deer Creek South an enjoyable golf experience and a visual pleasure to play. 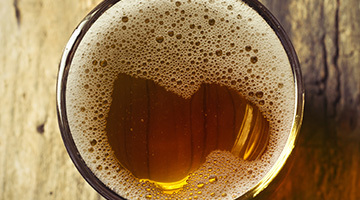 Enjoy our large patio during the summer months and take in the breathtaking views.